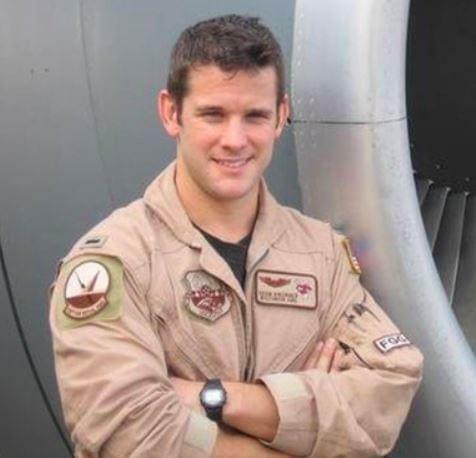 It was announced from his office that 16th Congressional District Congressman Adam Kinzinger has been deployed to the U.S. Mexican Border with his Air National Guard unit. Kinzinger will be serving on active duty in his capacity as a Lieutenant Colonel with the Air National Guard. According to the Congressman’s Communications Director, as with previous border mission, while elected, Kinzinger will need to stay in the United States. Maura Gillespie also stated their Washington DC and Illinois offices will keep Congressman Kinzinger updated while serving along the Southern Border. The 16th District includes all of Lee and Ogle Counties.